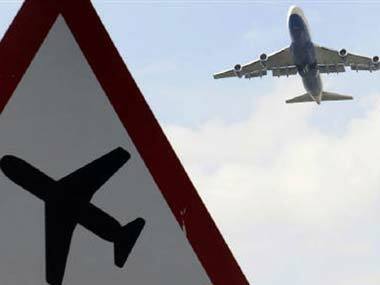 New Delhi: The Narendra Modi government has put the "necessary ecosystem" in place in terms of the infrastructure, licencing and regulatory regime which has enabled the civil aviation sector to grow at 20 percent, a senior official said on Monday. At a session on "Soaring Heights for Indian Aviation" organised by CII during its Annual Session 2018 here, Civil Aviation Secretary R N Choubey said the Central government is taking necessary steps to address the airport capacity requirements to handle increasing volume of air traffic. 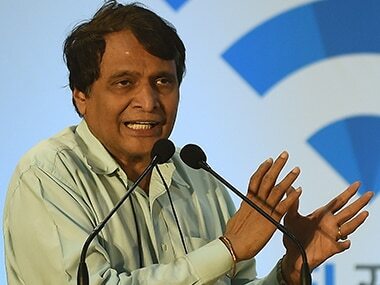 He said that the Airport Authority of India (AAI) is coming up with a long-term road map for augmenting airport capacity all over the country. "Under the Nabh Nirman scheme funding is being explored for greenfield and brown field projects. 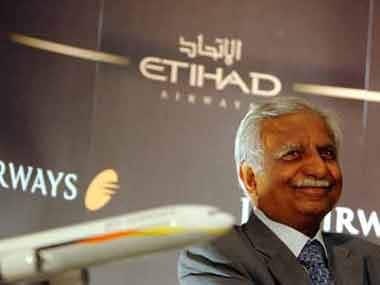 The government is also in dialogue with the state governments for partnering and making available land available for the new airports," Choubey was quoted as saying in a CII statement. According to Choubey, in addition to existing 75 airports, 50 more airports will be added under UDAN scheme. Citing the successful 'City Pair Prorgam' (CPP) model of the US, he urged private players to revisit their own commercial model on the same lines. 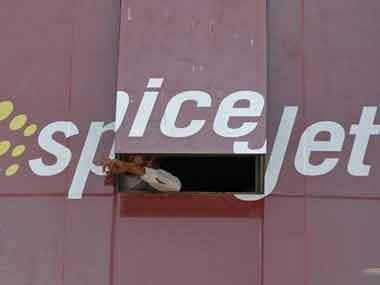 On the issue of high Aviation Turbine Fuel (ATF) prices, he informed that to give fillip to the aviation sector, the state governments are willing to "bite the bullet in their finances". "States like Telangana and Andhra Pradesh have announced the reduction in value-added tax (VAT) on ATF from 16 percent to one percent. 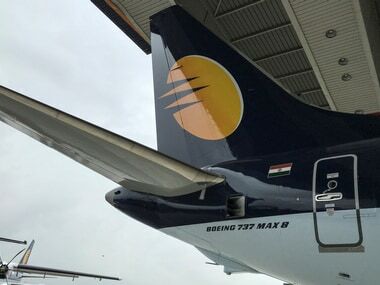 Many other state governments such as Delhi, West Bengal and Maharashtra who are in an effort to boost regional connectivity have rationalised the surcharges for regional flights," he said, as per the statement.